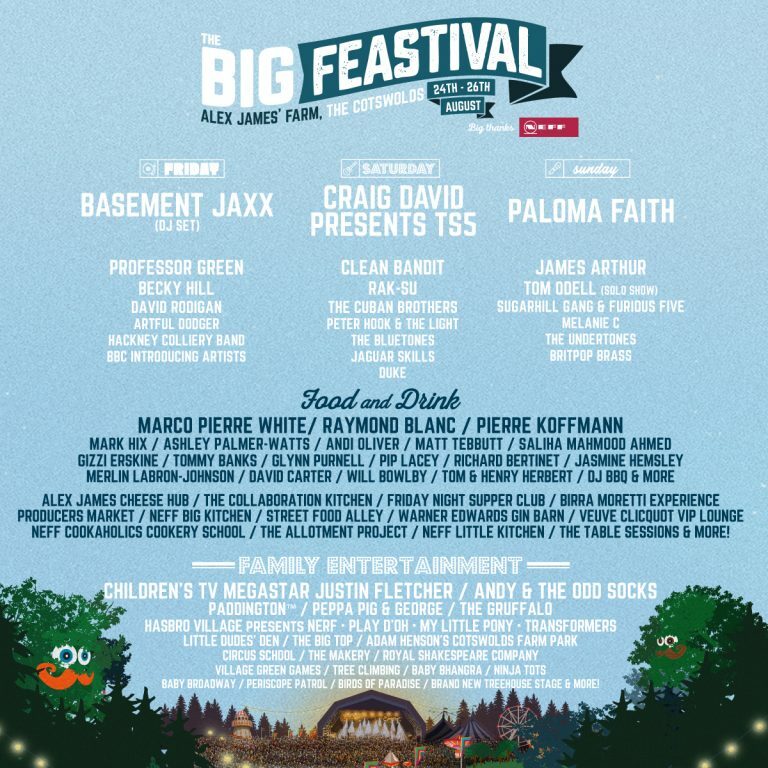 From the 24th-26th August we’ll be attending the 7th annual Big Feastival Event at Alex James’ Farm! Join us for a bank holiday weekend filled with good food, good music and good times for all the family. 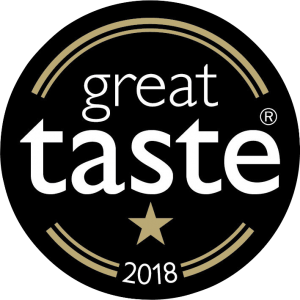 Find our team out and about with your favourite Arden’s nibbles on hand ready to enjoy the festival. Got your tickets yet? For more information and to book, view here.